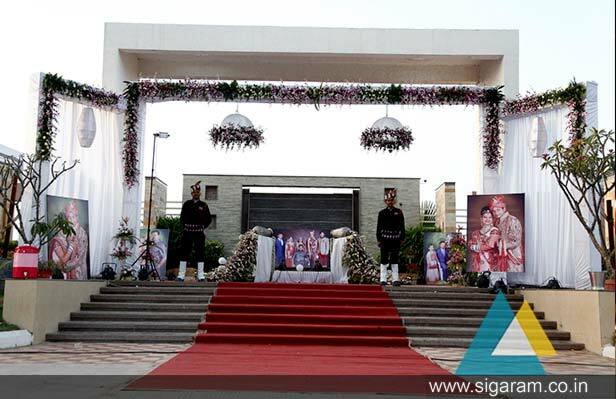 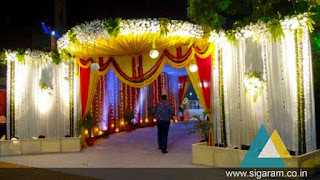 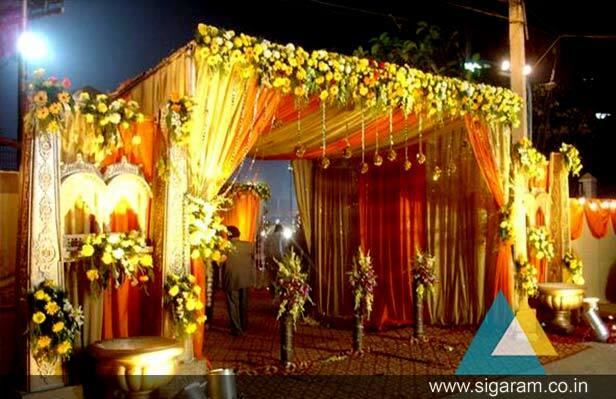 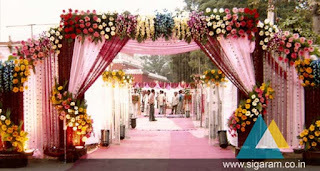 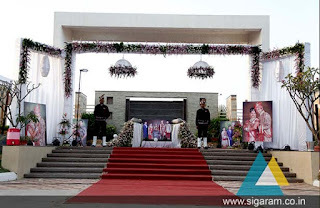 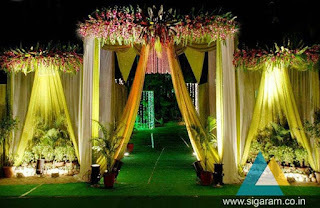 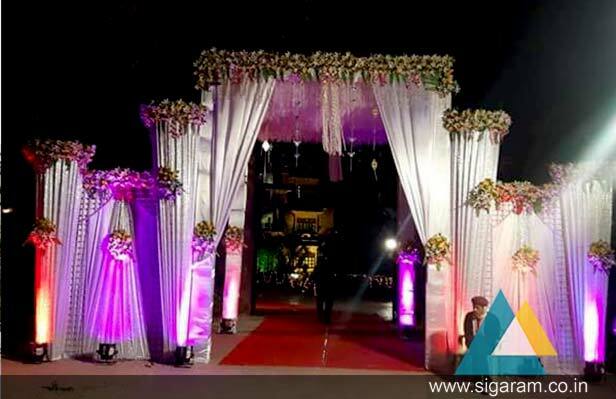 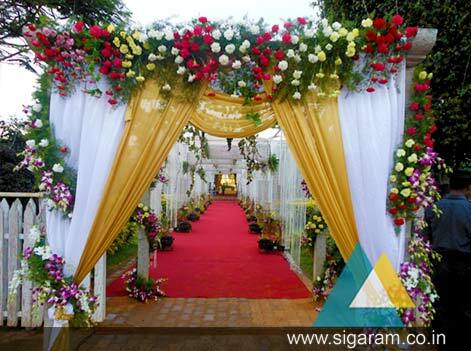 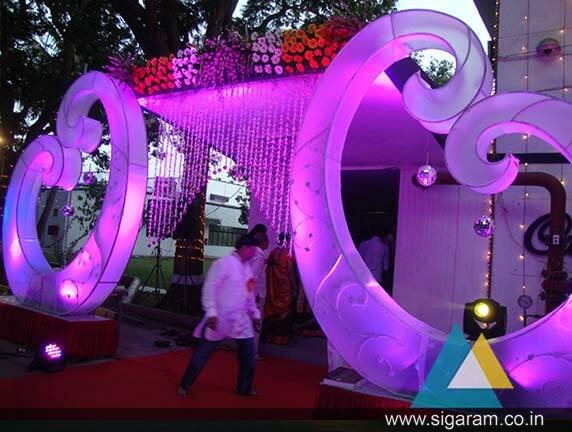 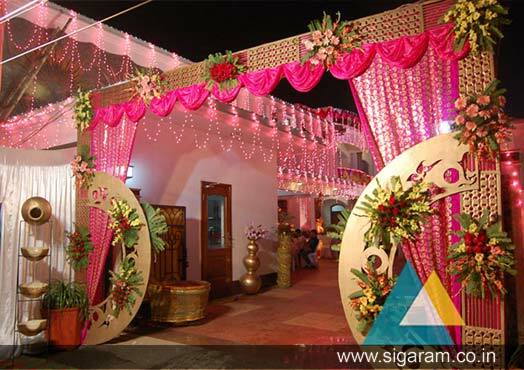 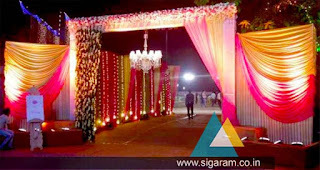 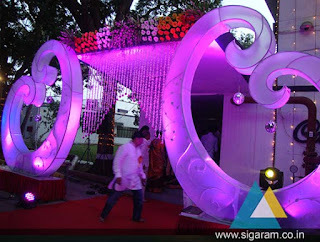 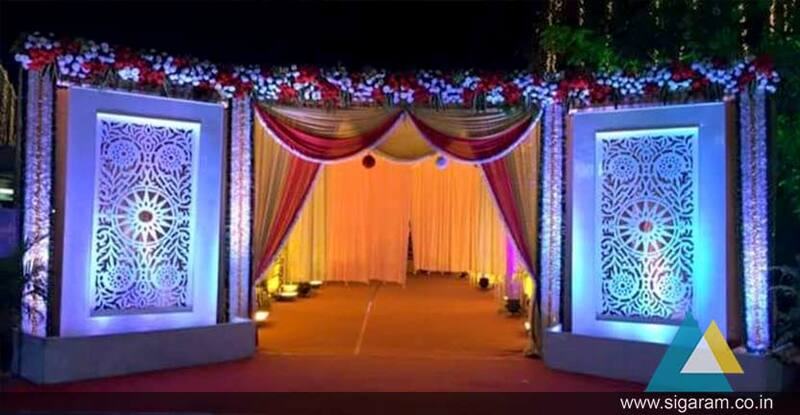 We Sigaram Event Planner for Wedding and Decorators can provide a decorative arch to greet your wedding guests and also give that extra spark whilst you walk into your reception or Wedding. 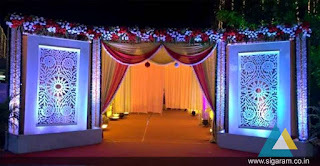 Our metal arches are very sturdy and high quality. 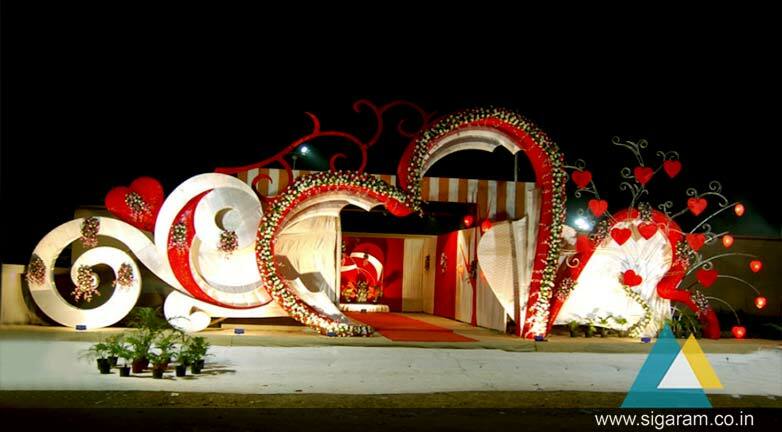 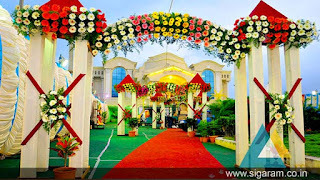 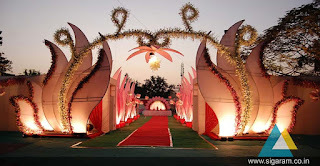 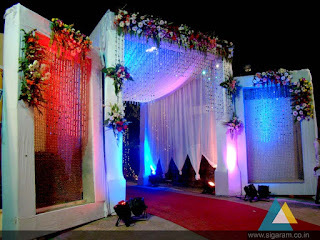 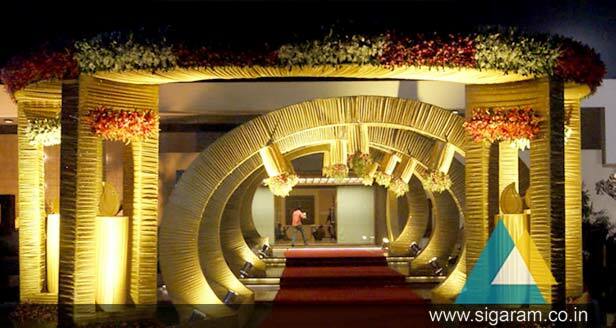 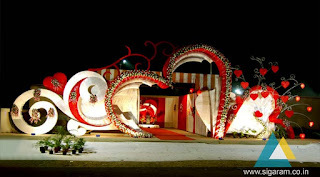 The arch can be wrapped with greenery, artificial or fresh flowers, fabric or lights. We also provide extra accessories such as beading, small mirrors, crystals or seashells from the top of the arch.